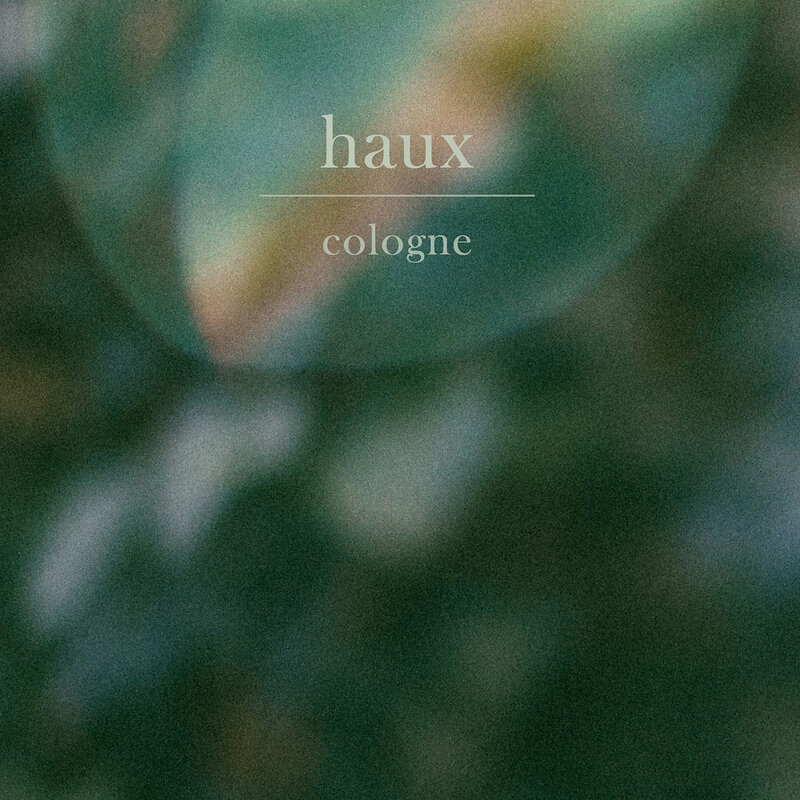 Following up on his single Touch from earlier this year, Haux is back with a new single in Cologne. ”I’ve realized there are so many places I haven't seen in the world, so many faces that seem so familiar and yet somehow so far away. I try to imagine their lives and how they differ from my own. I know I'll never really know, but there's something about not knowing that gives me comfort and keeps me eager to see more people and places. A bittersweet combination of dream-like melodies and melancholic R&B, Touch is a naked portrayal of longing. Haux is the musical guise of Woodson Black - a photography turned musician who grew up in the Berkshires, first finding his voice exploring the surrounding environment. The influence of rural landscapes inspired Black’s photography and has also influenced Haux. Check out Haux when his debut headlining tour kicks off later this month in Boston. 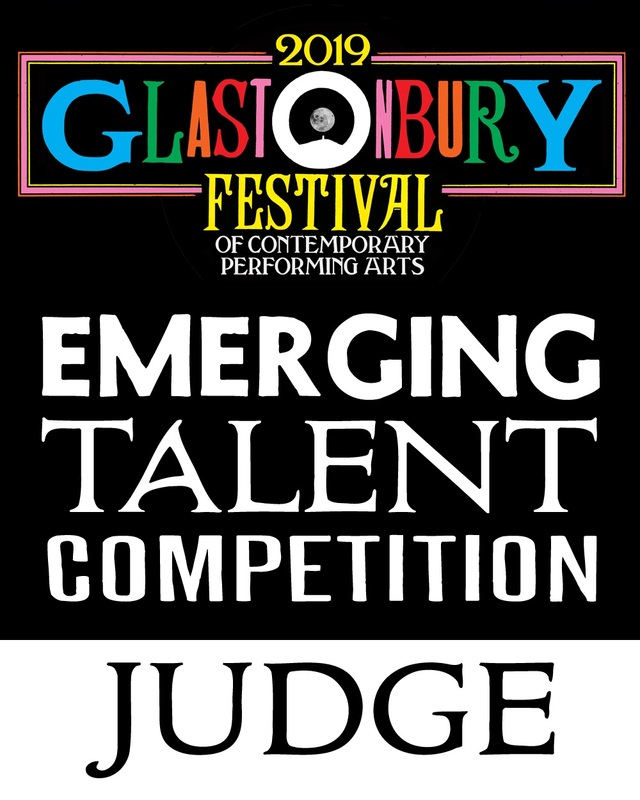 He will be in the UK next month when he plays Manchester, London and Brighton.